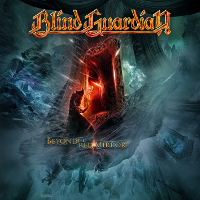 Blind Guardian has been confirmed for the Ilha do Ermal Festival at Vieira do Minho in Portugal from the 28th to the 30th august 2009. 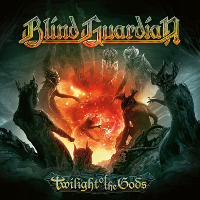 Blind Guardian will play the 30th, august. You can buy your ticket on the following link: Tickets for Ilha do Ermal Festival 2009. For more informations, check the website of the Ilha do Ermal.